If the browser shows the script as a text file, right-click on the script content, then "save as".On Safari: "save page as", then select "Format: Page Source" and keep the file name as is. 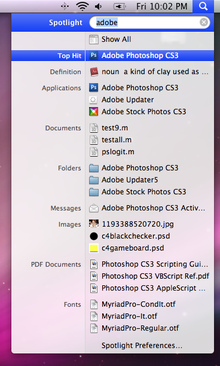 In the Terminal window, go to the folder that contains the script e.g. "cd ~/Downloads"